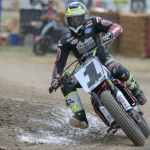 Indian Motorcycle, America’s first motorcycle company, today announced it is sponsoring the Pro/Am Hooligan and RSD SuperHooligan races during an action-packed AMA Finale weekend in Santa Rosa, California on Sept 24. 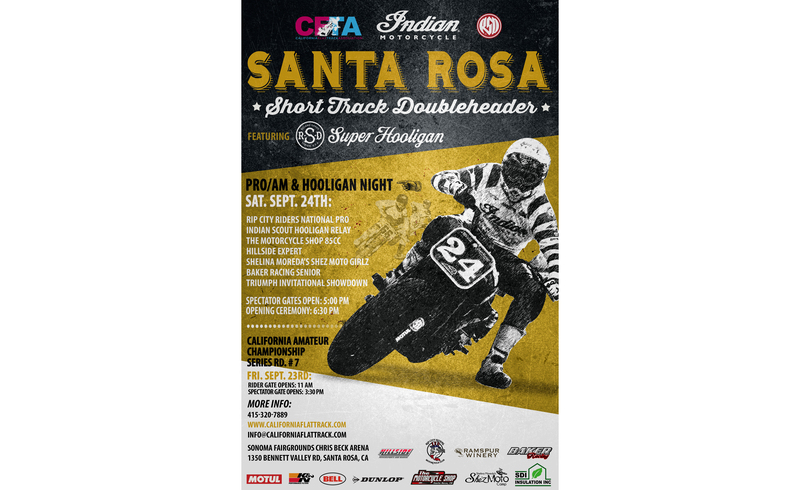 In all, nine classes will compete in a day of handlebar-to-handlebar action beginning at 4:30 pm PDT at the Sonoma County Fairgrounds in the Chris Beck Arena. 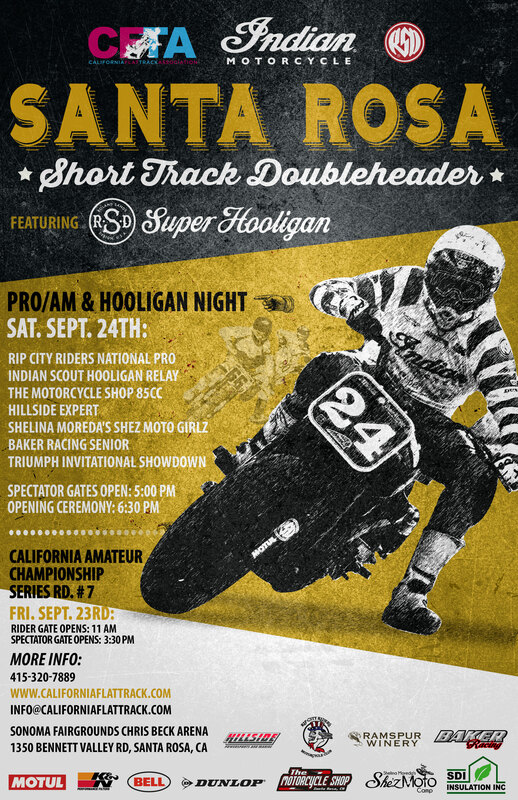 Participating in the SuperHooligan race class will be Roland Sands as well as various special guests. 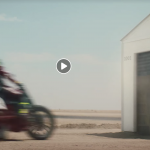 Roland and his team from Roland Sands Design (RSD) will be racing their custom Indian Scout Sixty dirt track racers, which made their racing debut at the “Superprestigio of the Americas” in Las Vegas in 2015. The RSD SuperHooligan class will be part of the schedule at the The Ramspur Winery Santa Rosa Mile weekend, with tickets and more information about the full weekend of activity available at http://santarosamile.com/. 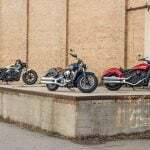 Tickets for Saturday’s shenanigans are available at https://www.showclix.com/events/22716. 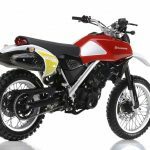 Racers interested in signing up for the SuperHooligan class can register here.